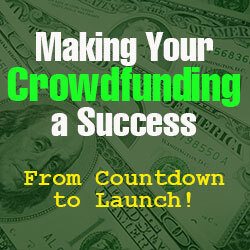 You are here: Home / Startup & Funding Tips / Making Your Crowdfunding a Success – From Countdown to Launch! This is such great read. I have created both a Crowfunding and AngelList profile with no luck in getting interested investor to fund my business. I will use your advice to patch the holes in my process. 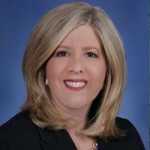 .Thanks Linda!